How DO YOU FEEL ABOUT YOUR DISTRIBUTION? We feel great about it! the knowledge and experience to take it to the next level. Contact us today to discuss what we can do for your supply chain. 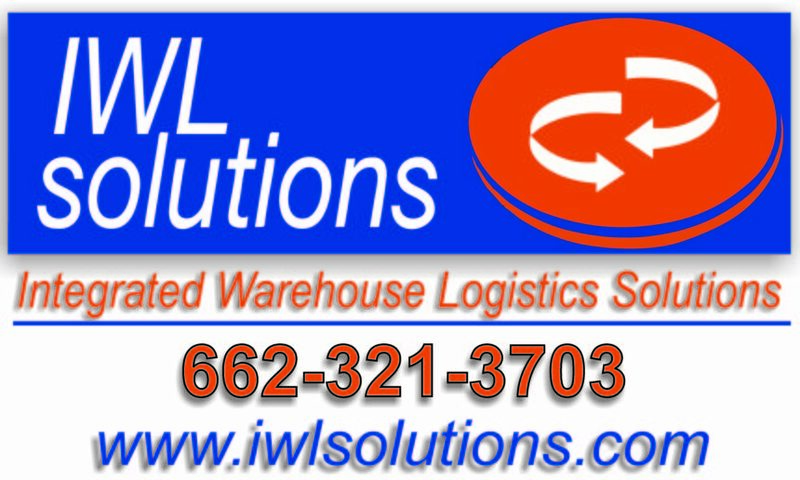 IWL Solutions provides best practice warehousing and distribution services at an economical cost. This plus over 70 years combined warehouse and transportation experience by the ownership guarantees we can take on and improve your current supply chain activities.